Just know, I absolutely adored this book! The figure in the fine gray suit materialized in the nursery and stood over the sleeping infant, inhaling the sweet, milky night air. 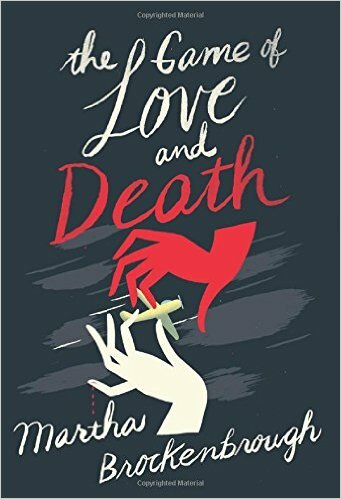 The premise of The Game of Love and Death was fantastic! Love and death are personified and for centuries they play a game. Each chooses a player. The players are destined to find each other. Insert Flora Saudade and Henry Bishop. In the wake of their crumbling lives, if they choose each other and courage, Love wins the game . . . However, if they do not, Death wins. And Death has never lost. The Game of Love and Death pacing was in tune and real. Flowing smoothly, I never felt forced out of the story by slowness or winded by forced quickness. touched on a few sensitive topics without making it awkward. I appreciated the diversity in the story. Brockenbrough's writing is eloquent and invoking. She hits chords and I caught myself leaning back in my seat, rereading sentences because they were so beautifully written. The Game of Love and Death is soulful and romantic, hypnotized by the story, dying to know who will win the Game. 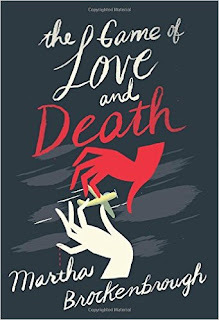 All in all, I definitely recommend The Game of Love and Death to anyone willing to read it. Because you really ought to! Flore Saudade - Feisty and daring, is a likable character who makes the reader want to break away from convention and rise above the small-mindedness of an ignorant society. Henry Bishop - Wholesome and soulful, Henry has the jazzy musician aura down to a T. He gives the reader the feels -- making them root for Love to win the Game. 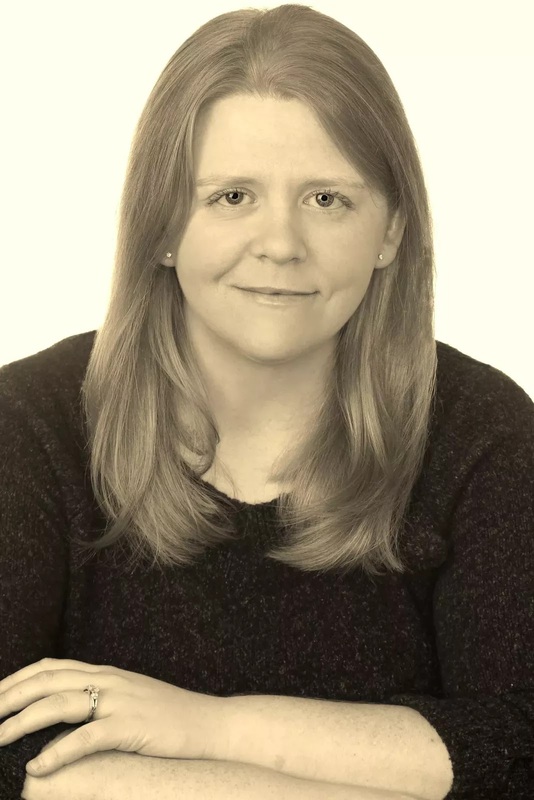 Martha Brockenbrough (rhymes with broken toe) is the author of two books for adults and five books for young readers. She's the founder of National Grammar Day (every March 4), and she's written game questions for Cranium and Trivial Pursuit. 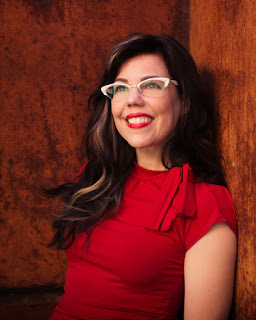 The former editor of MSN.com, Martha has interviewed lots of celebrities, including the Jonas Brothers and Slash (his favorite dinosaur is the diplodocus). Her work has been published in a variety of places, including The New York Times. She also wrote an educational humor column for the online encyclopedia Encarta for nine years. Recap : My first ALAMW !